Build to suit facility for medically fragile children. 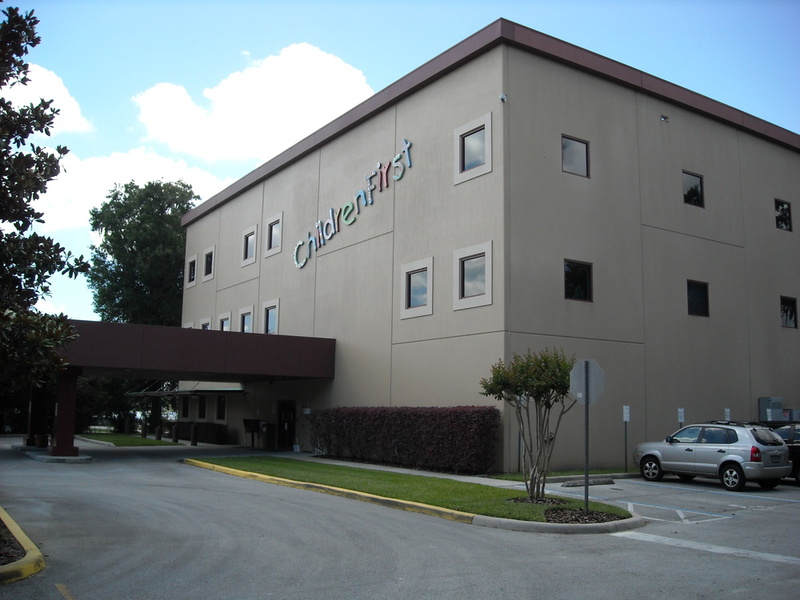 Home Healthcare and corporate headquarters to treat children in approximately seven counties with over 800 nurses. Project included site selection, brokerage , re-zoning, wetland mitigation, development and construction management.